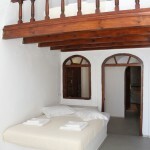 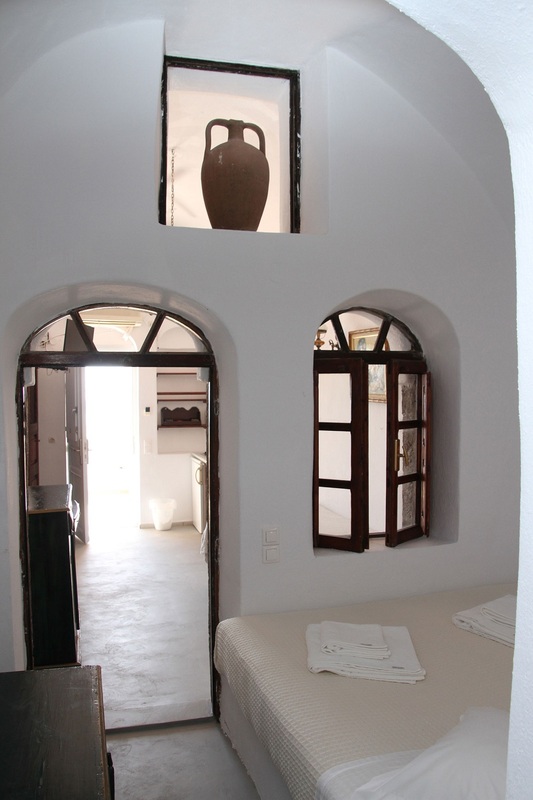 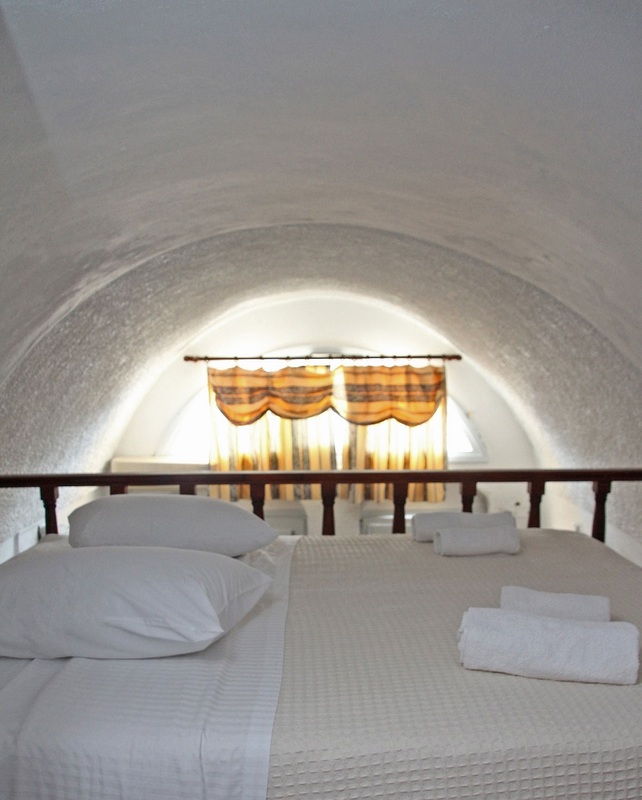 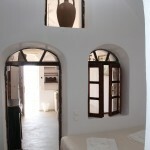 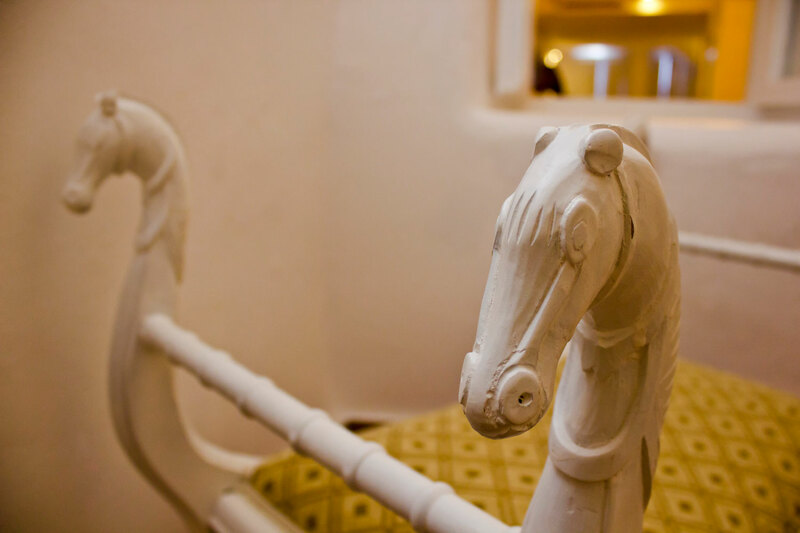 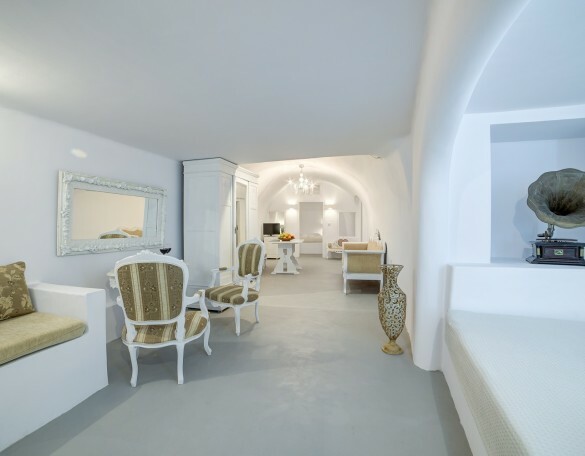 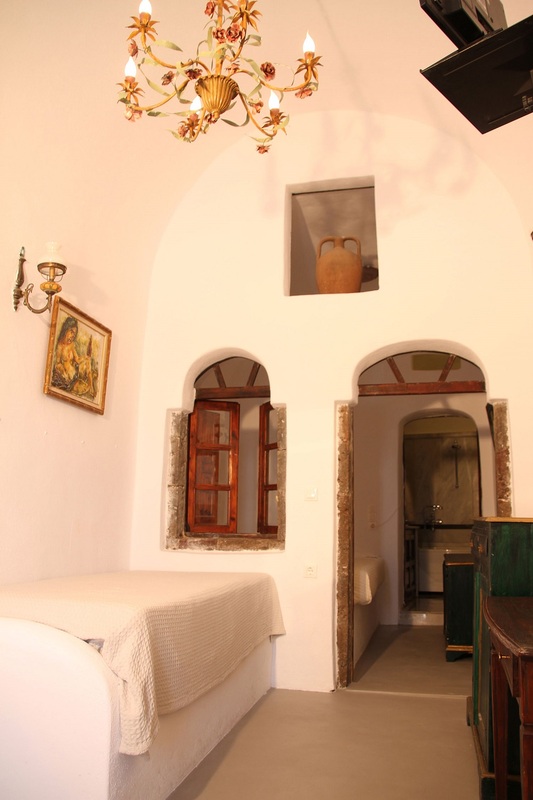 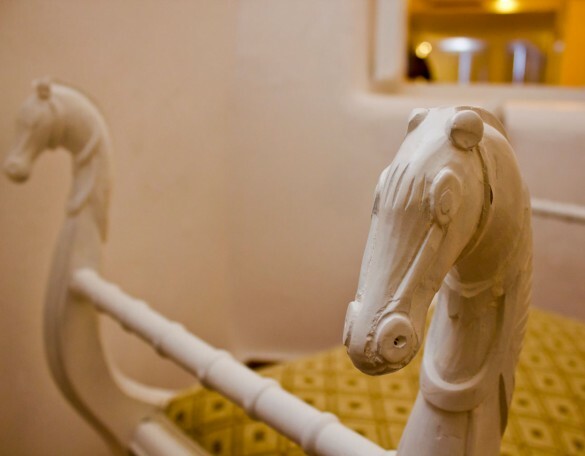 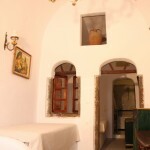 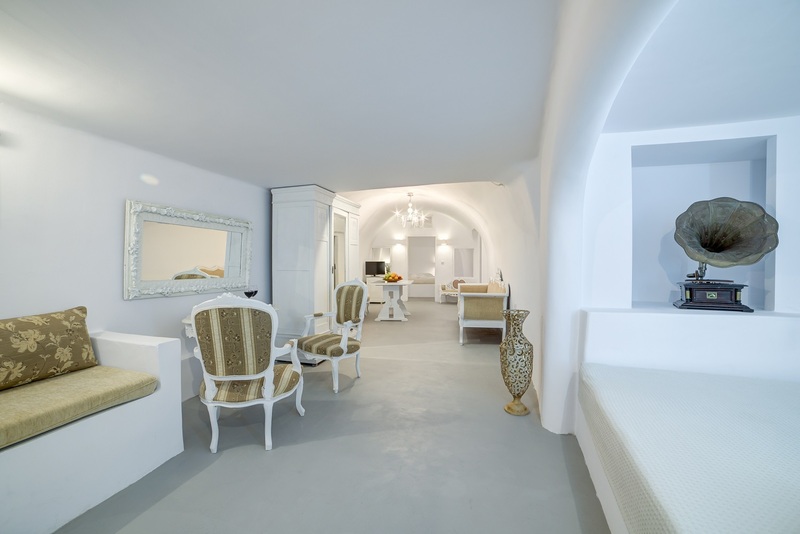 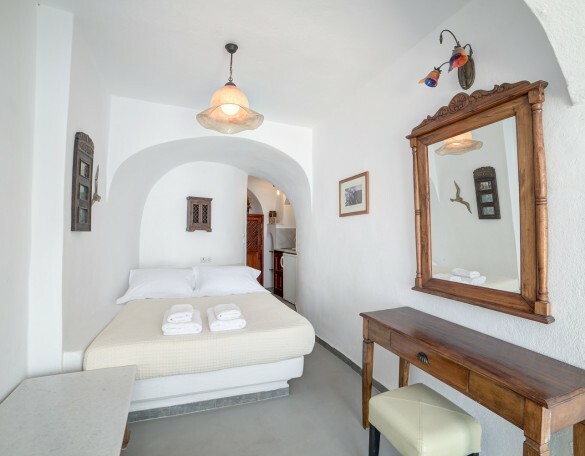 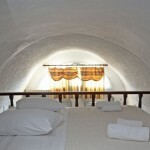 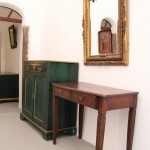 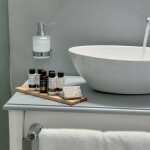 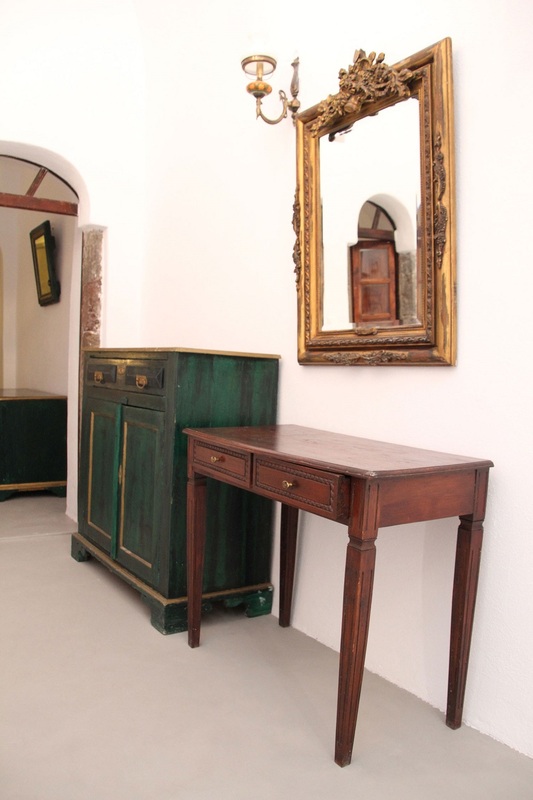 Honeymoon Suites are decorated with traditional Greek antiques giving you a sense of an era as dreamy as a fairy tale. 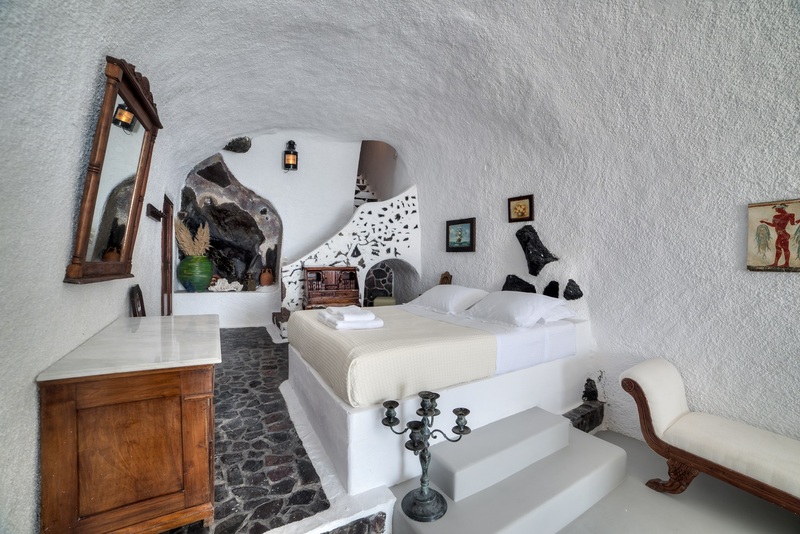 Santorini is known as the ideal destination of couples wishing to exchange vows of eternal love overlooking its unique sunset. 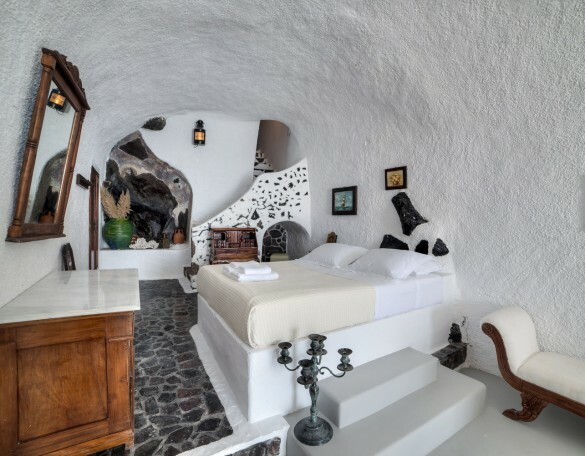 Spiliotica on the Cliff could not do less than forming a few of its suites as to offer you the ideal accommodation for the most beautiful period of your life, your Honeymoon. 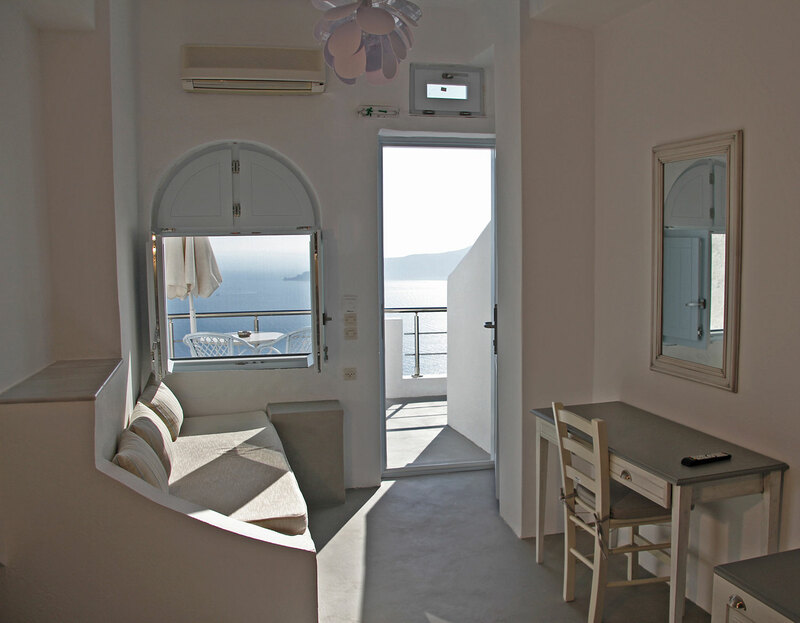 Experience romantic moments staring at the sun setting in the blue Aegean Sea from your terrace. 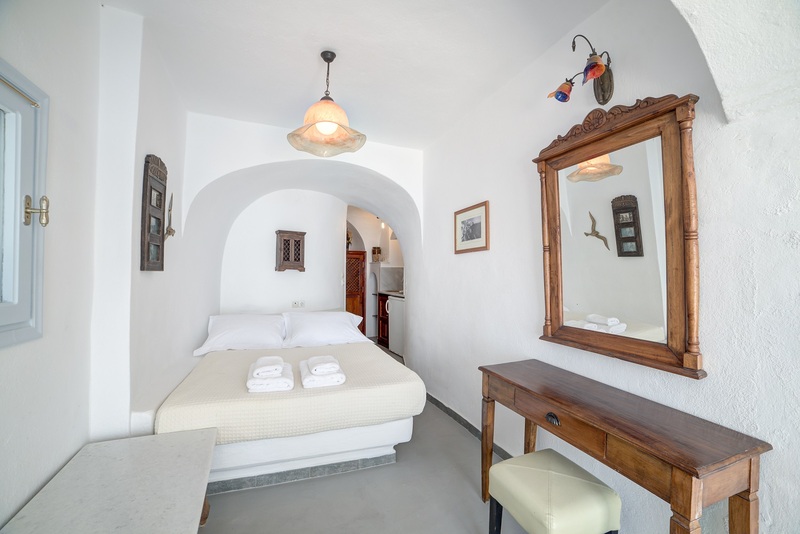 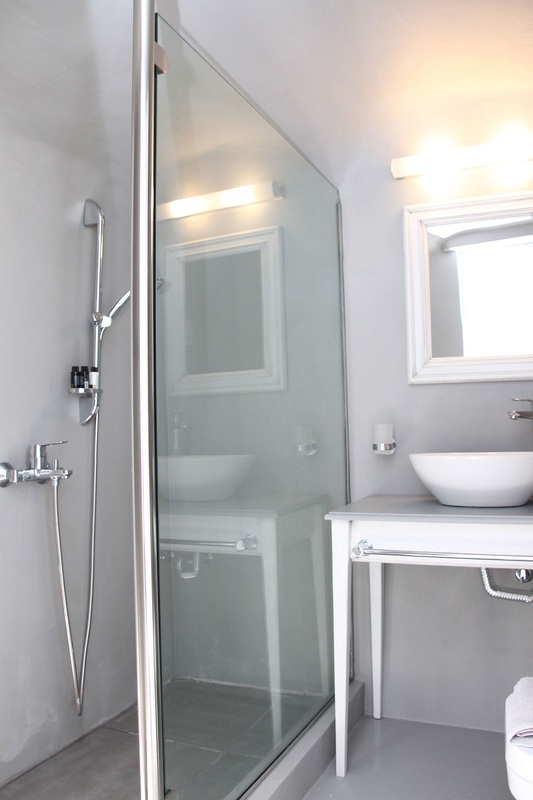 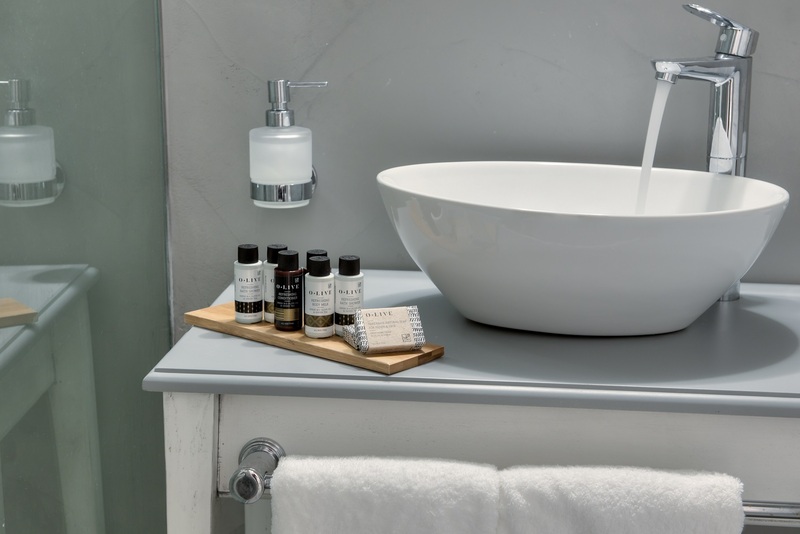 The romantic Honeymoon Suites offer TV with satellite channels, safe, telephone, fridge, hairdryer, Coco-Mat toiletries, air conditioning, terrace and a sofa bed.